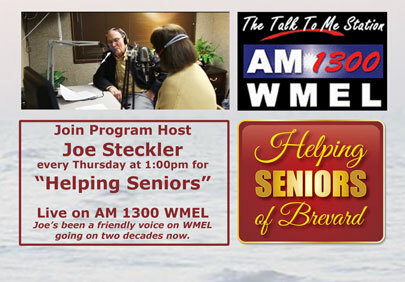 Joe Steckler has been a popular friend to Seniors and he has been broadcasting Senior focused programs on WMEL Radio for over 15 years. 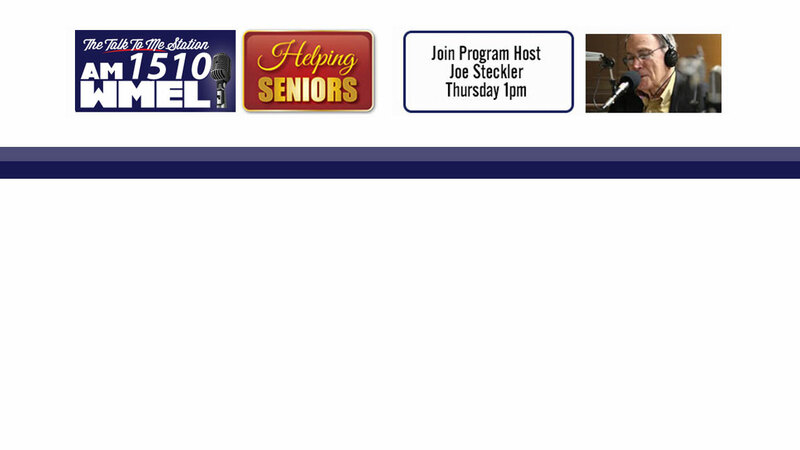 Many “Helping Seniors” Radio Programs are available, free-of-charge, and on demand, as podcasts on the Helping Seniors of Brevard website. 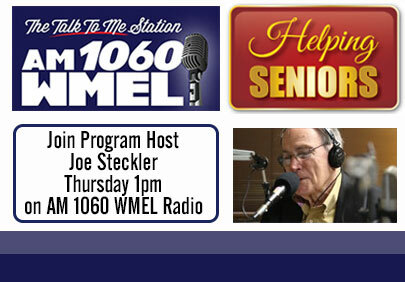 Join Helping Seniors Radio Host Joe Steckler and his Special Guests John Harper, Owner of AM 1510 WMEL Radio, and Kerry Fink, Helping Seniors Interim Executive Director, as they talk about Helping Seniors on the Radio. CLICK HERE to Listen the Program.